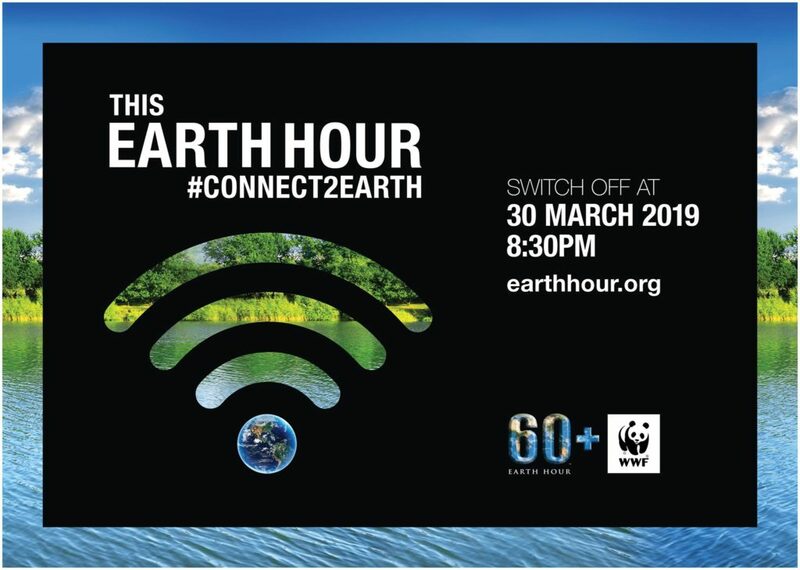 Earth Hour is a global movement to protect the planet. It is the world’s biggest switch off event, with millions of people around the world taking part every year to show they care about the future of the planet. Last year over 10 million people across the UK took part to send a clear message: we’re fighting for our world by switching off lights as a visual display of commitment. Switch off your lights and be part of the change.